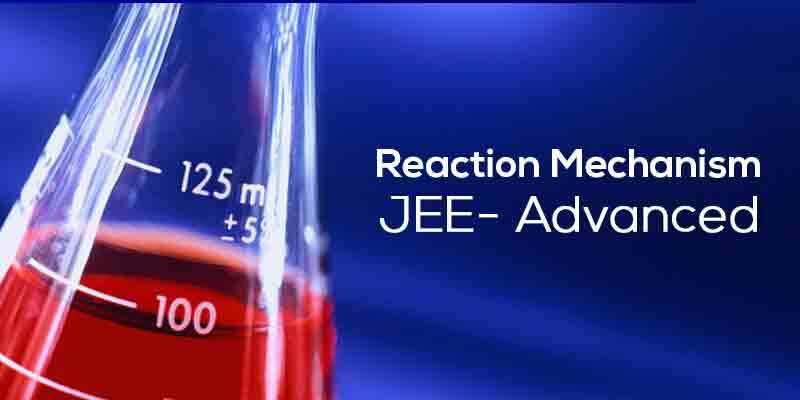 Reaction Mechanism is the Logic behind organic reaction. 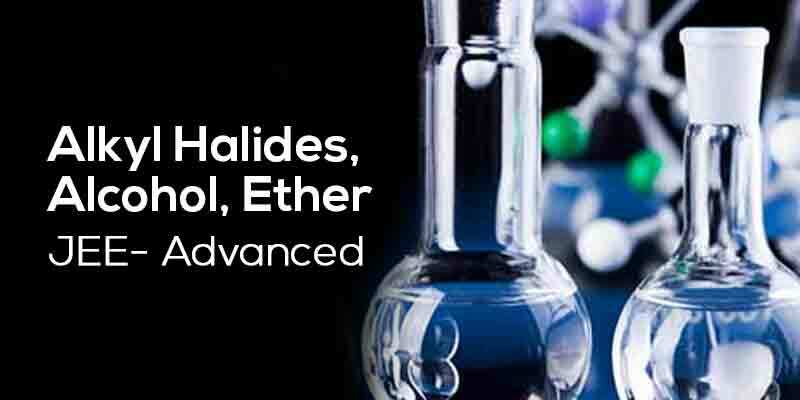 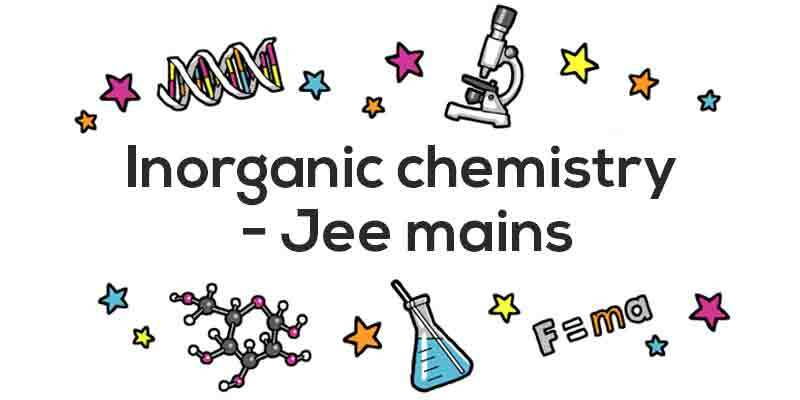 It makes Organic chemistry science. 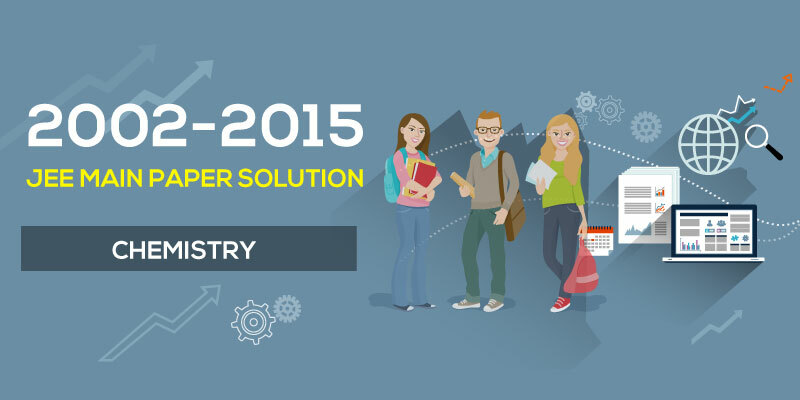 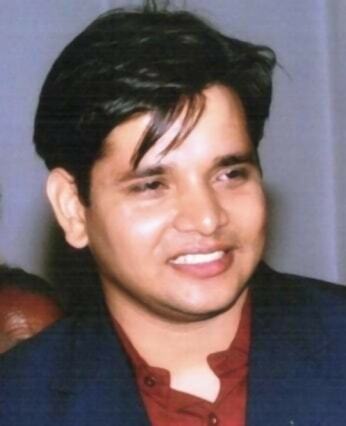 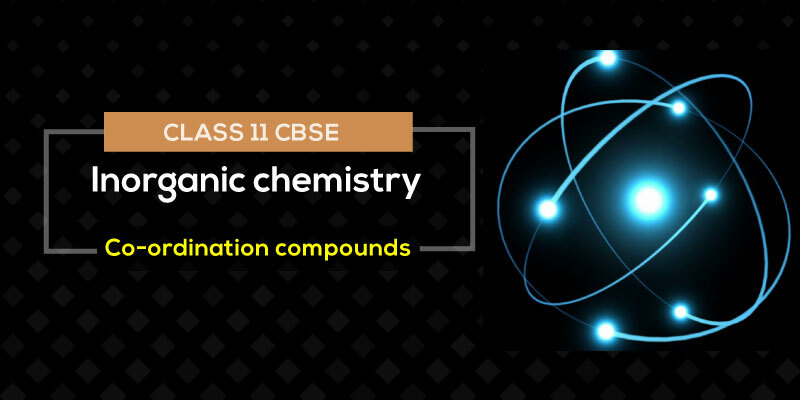 If you want to learn organic reactions, you must have best knowledge of Reaction Mechanism. 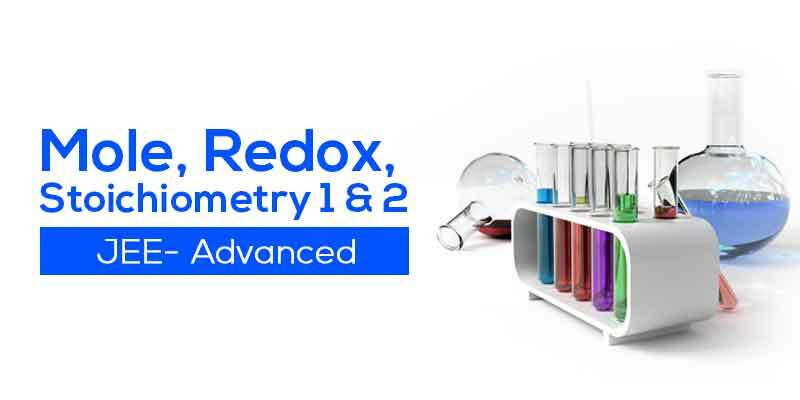 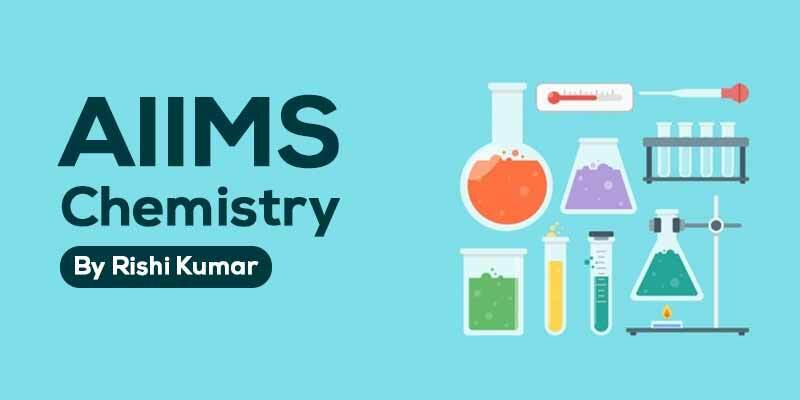 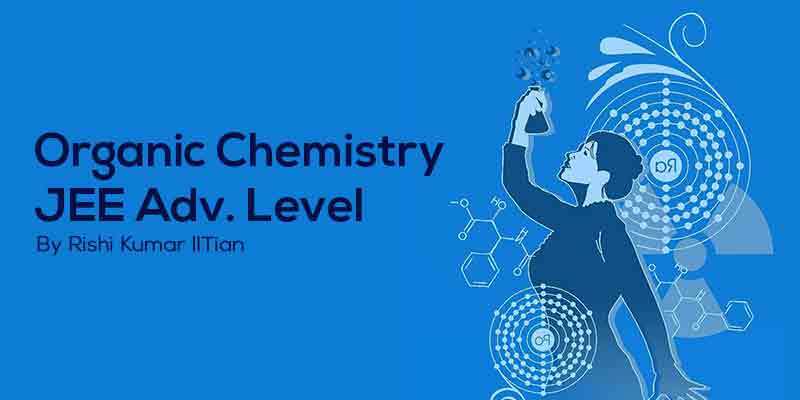 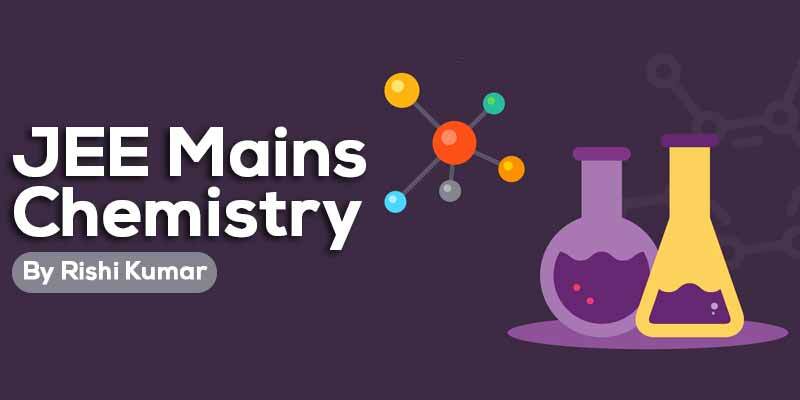 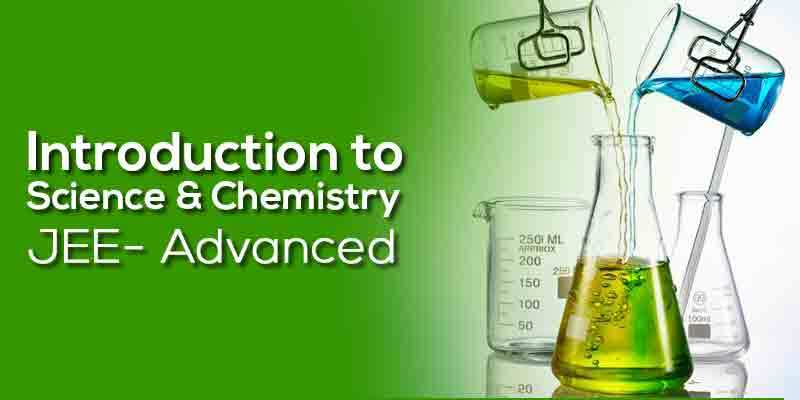 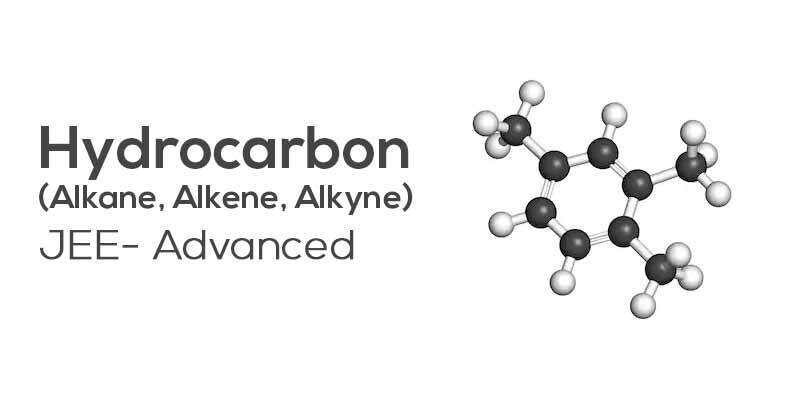 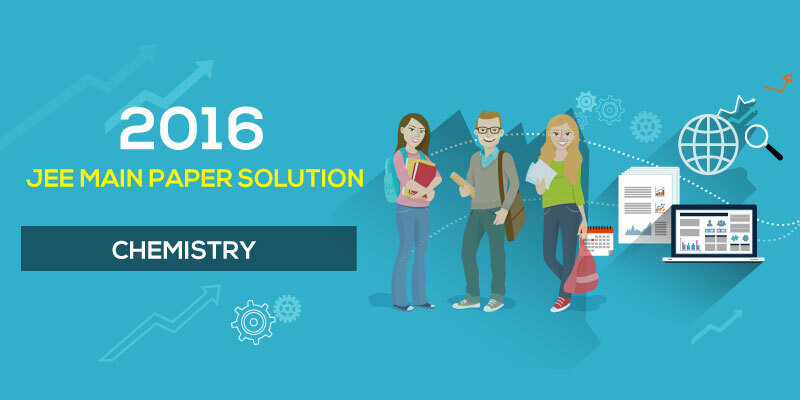 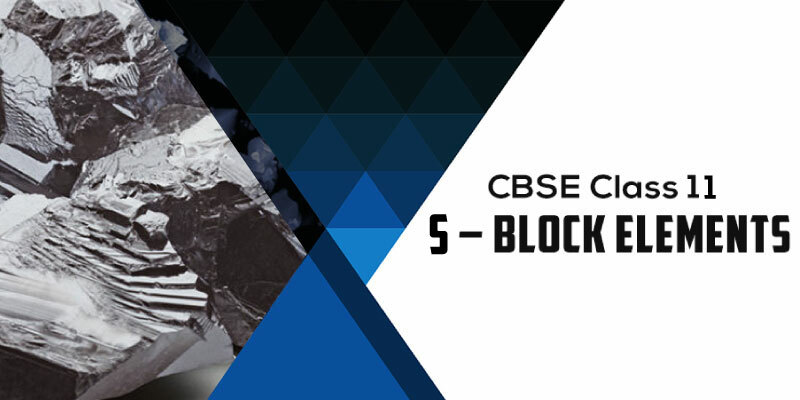 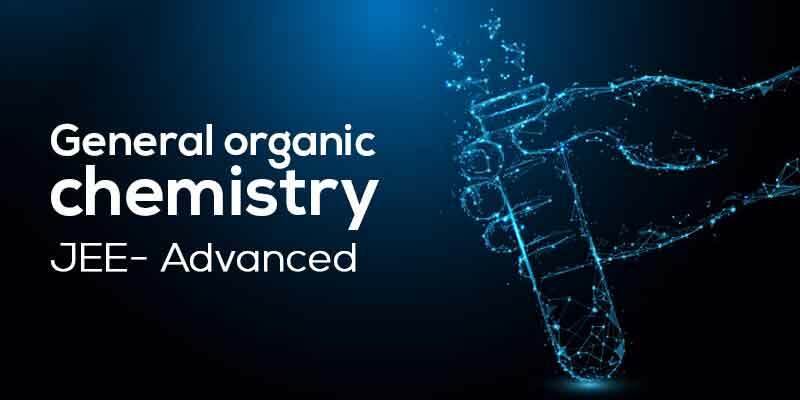 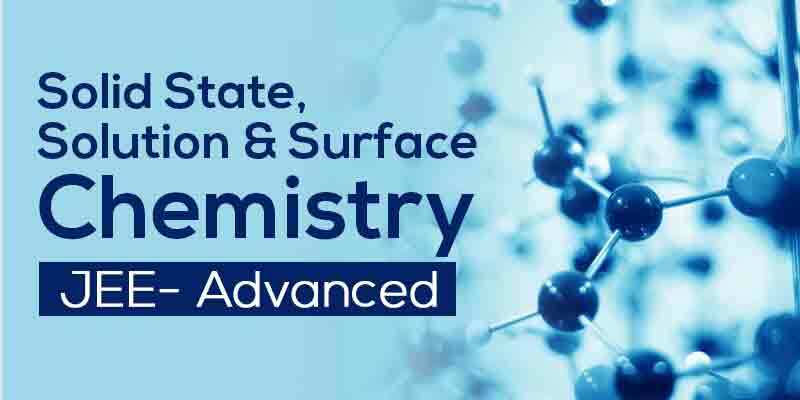 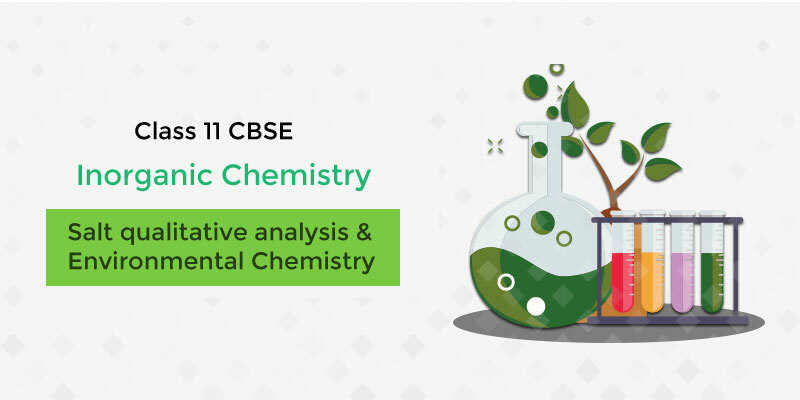 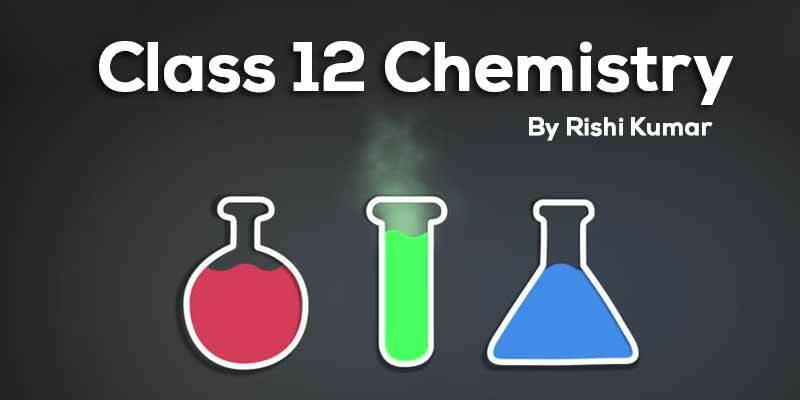 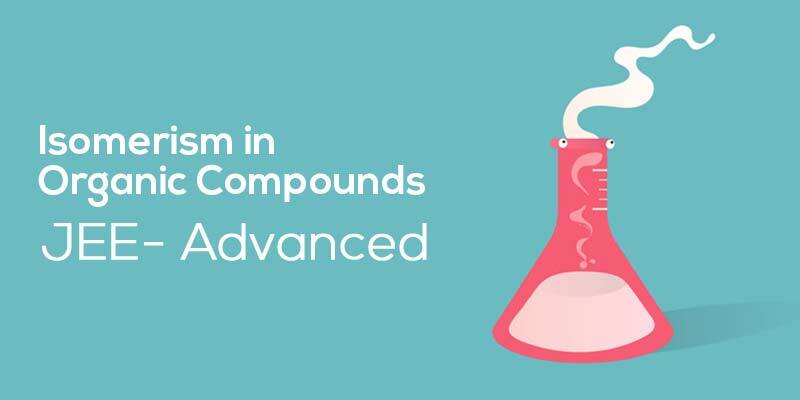 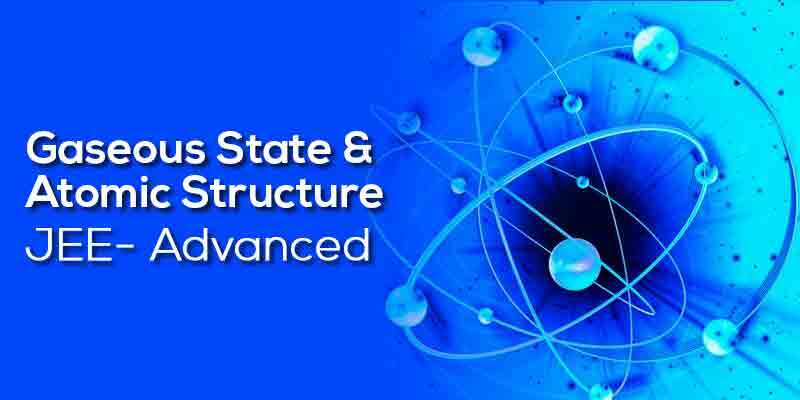 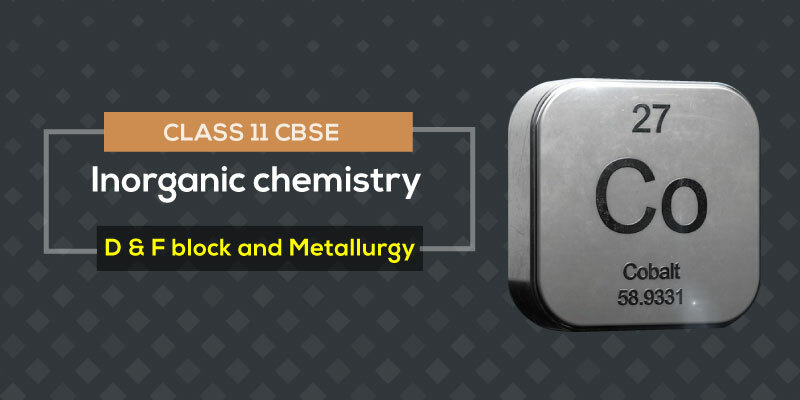 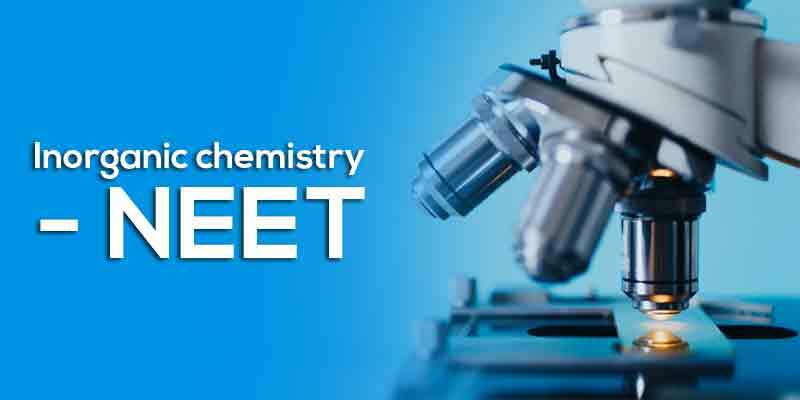 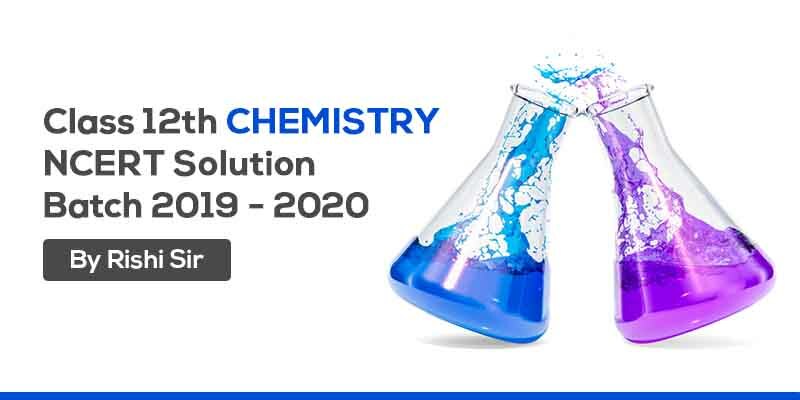 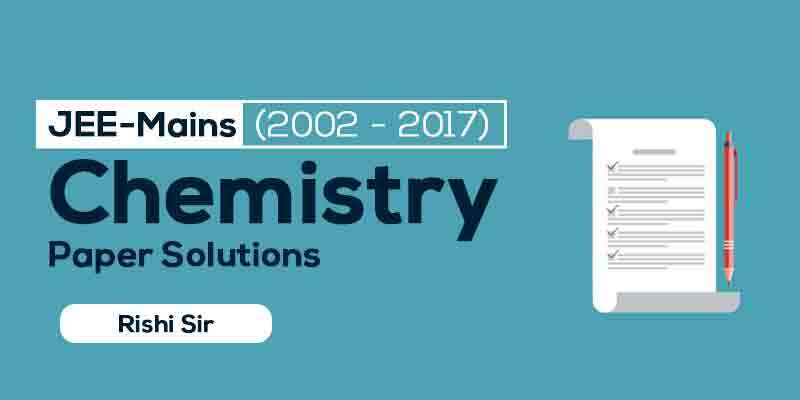 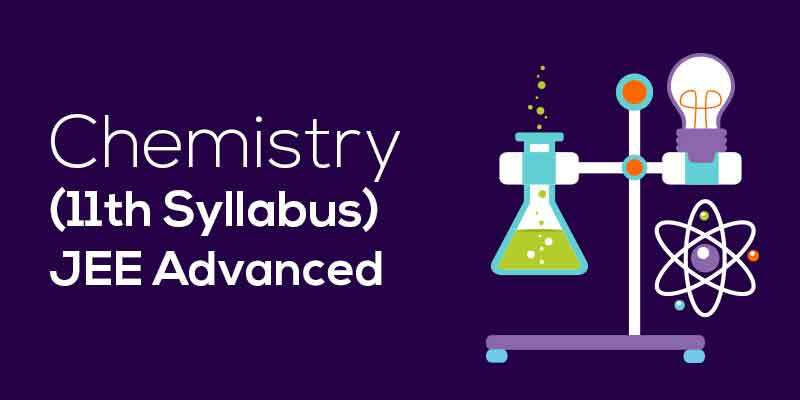 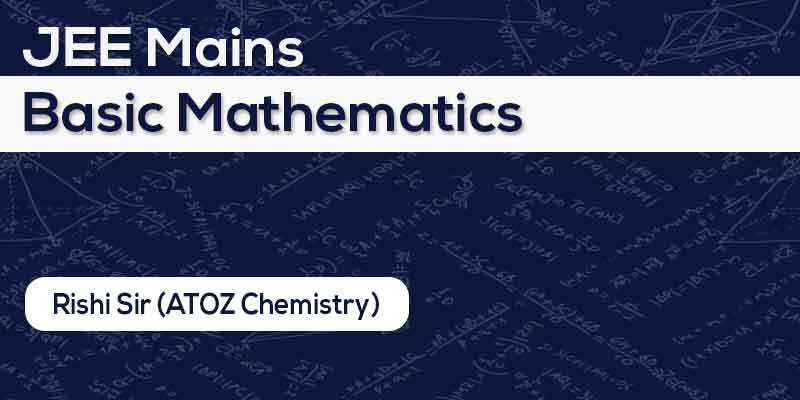 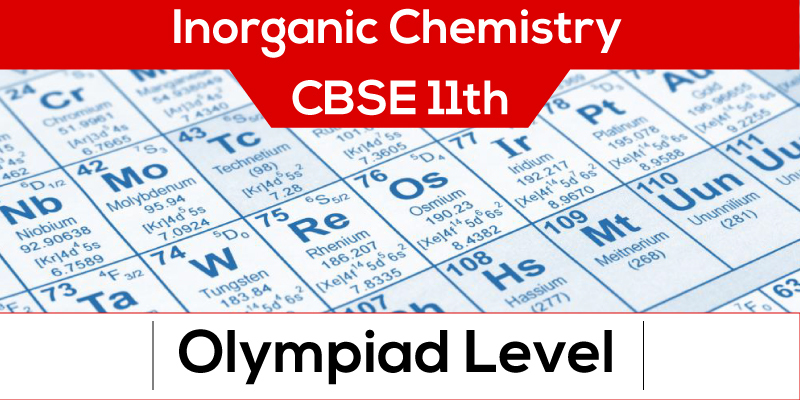 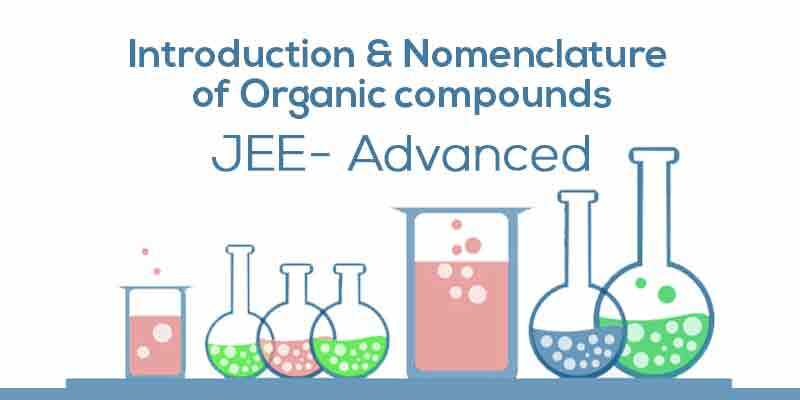 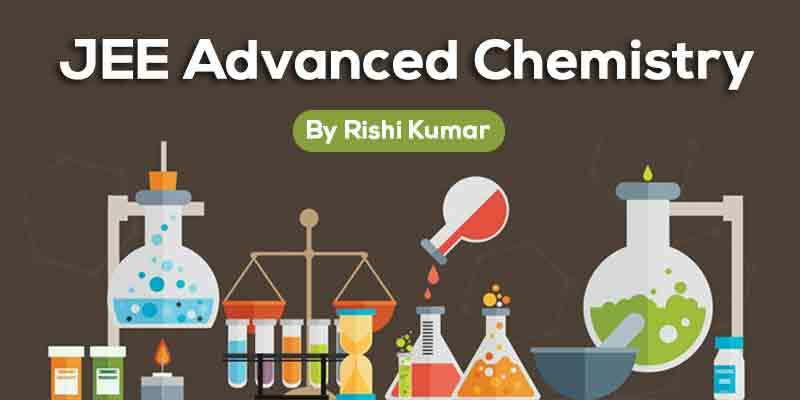 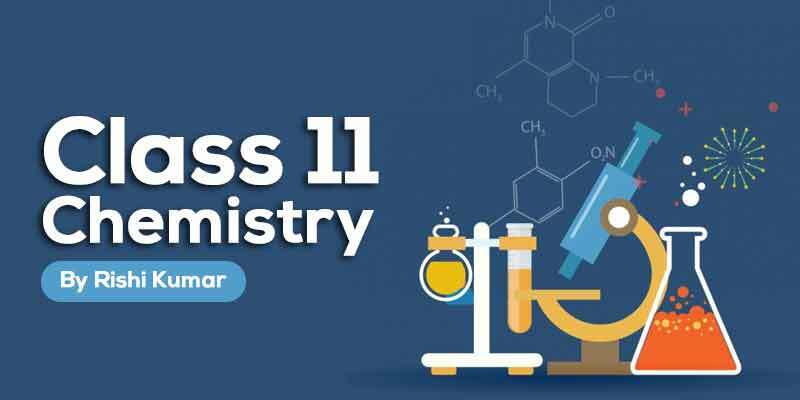 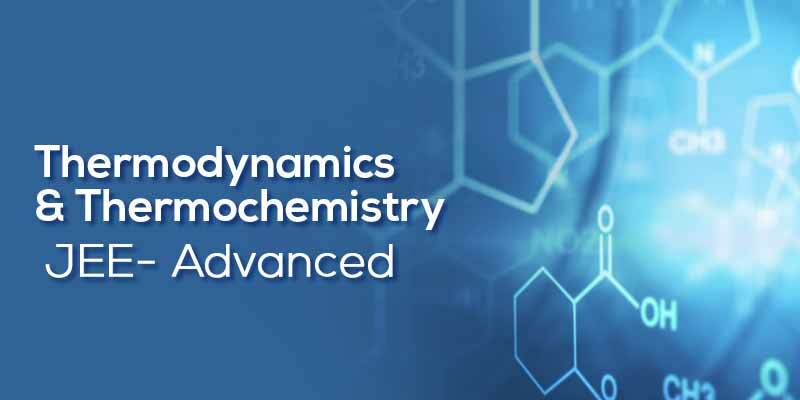 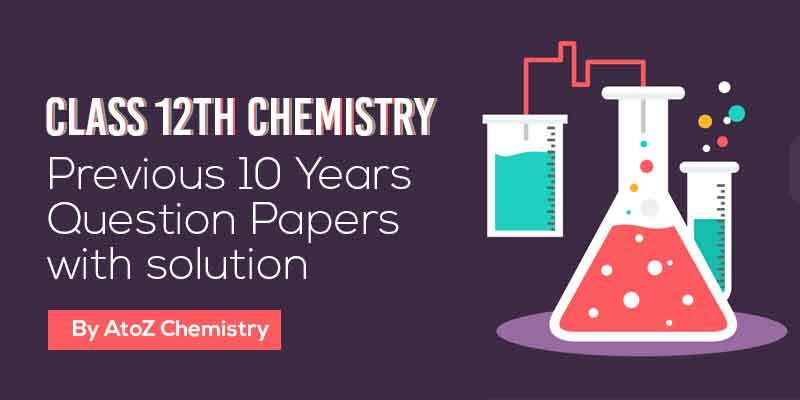 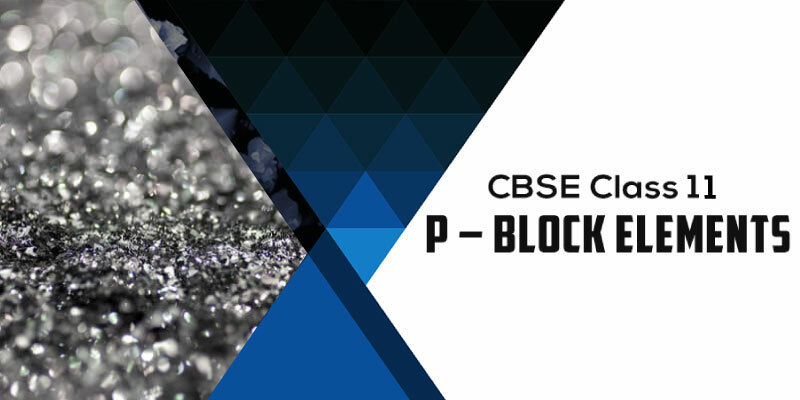 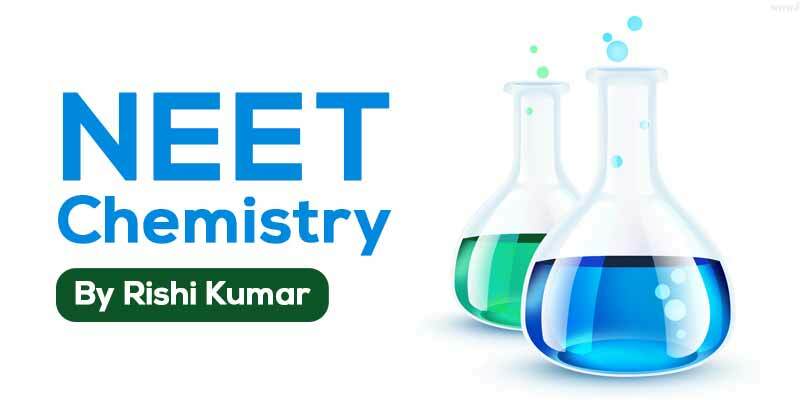 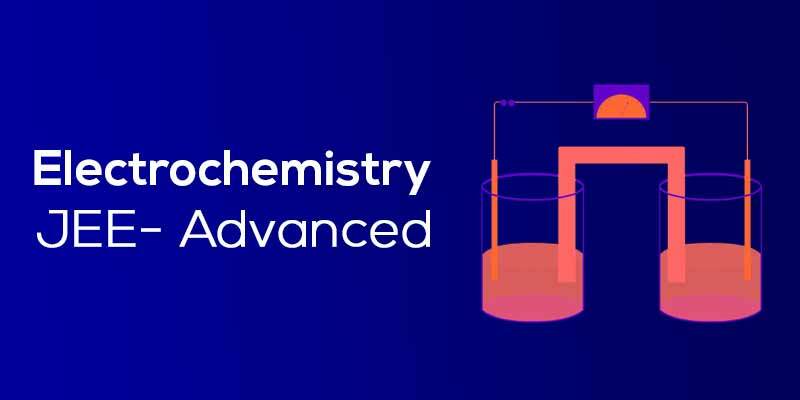 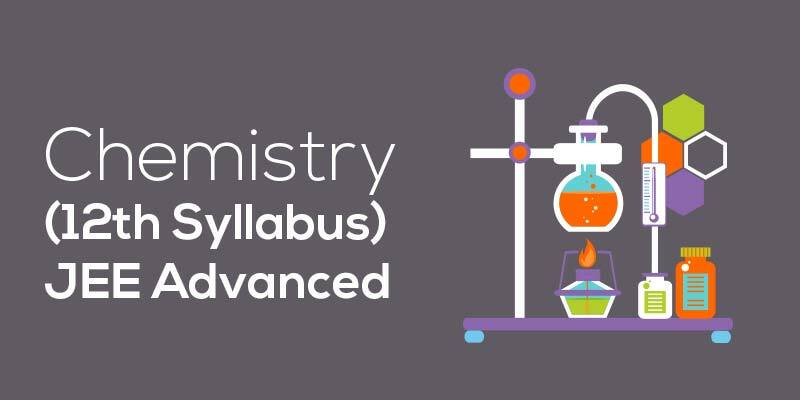 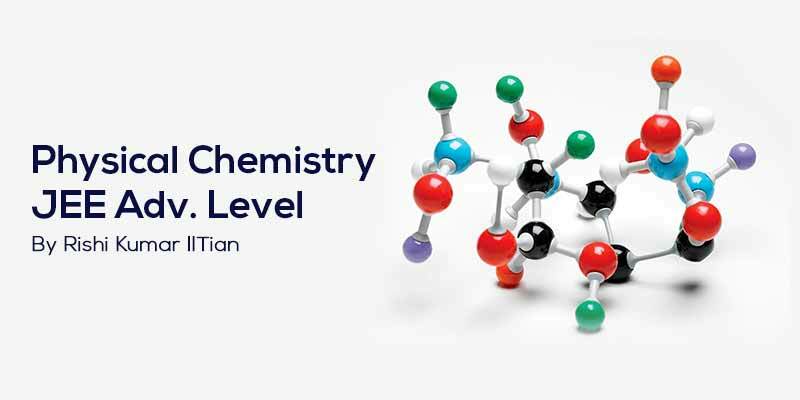 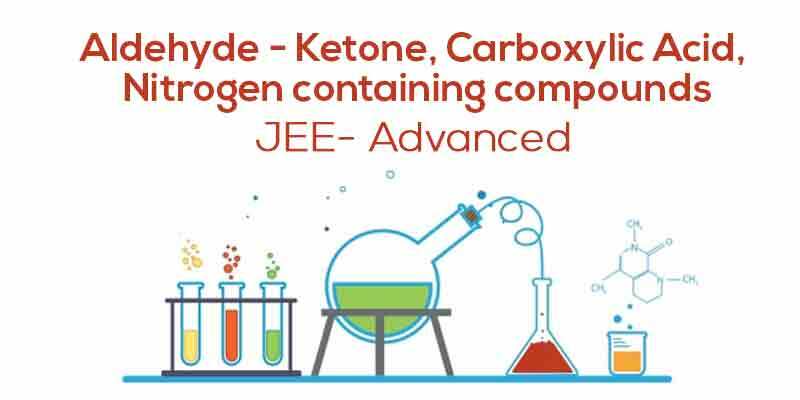 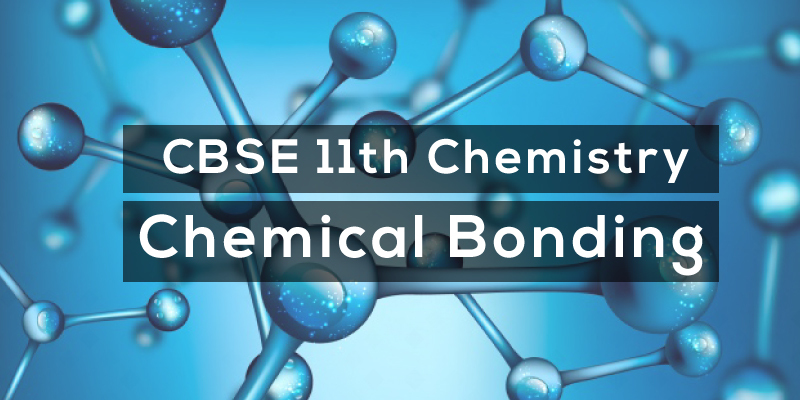 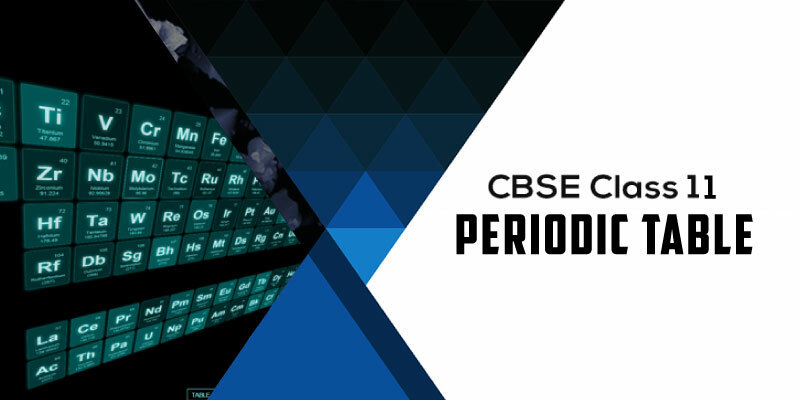 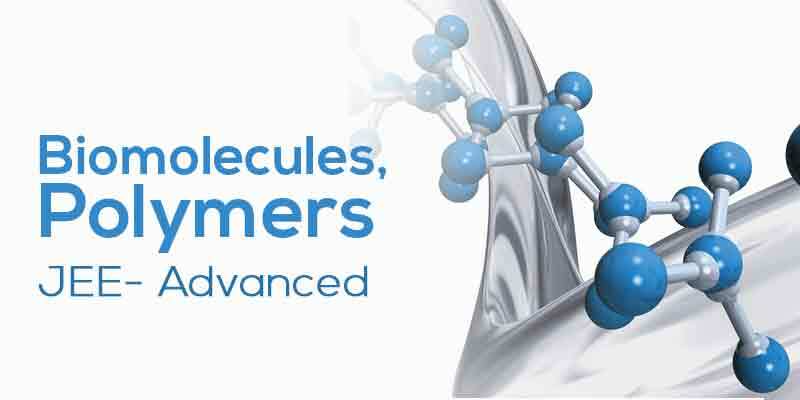 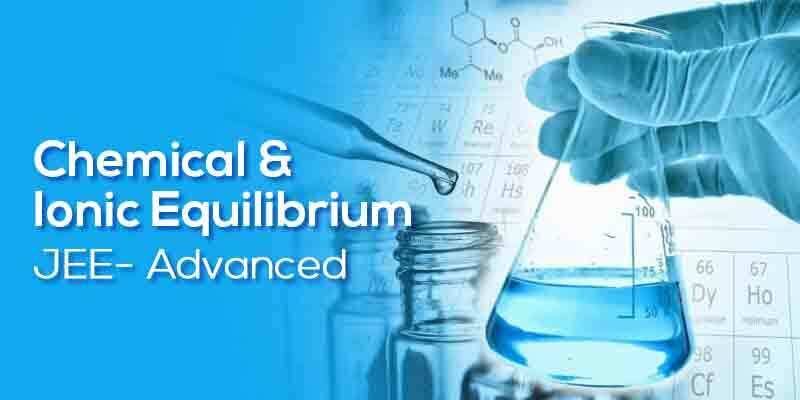 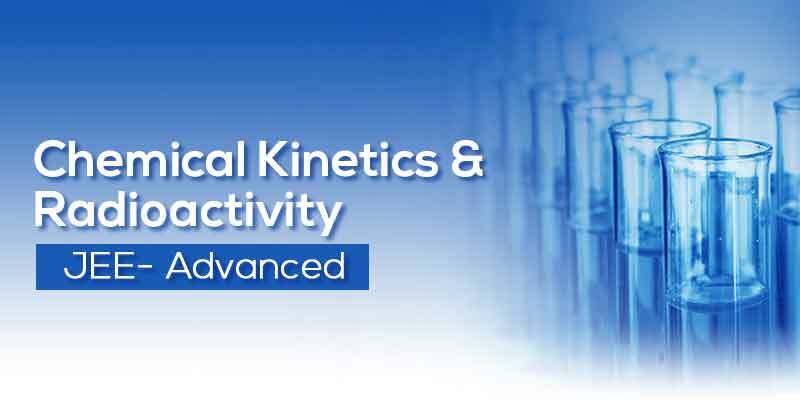 In this Part Students will understand the concepts of different type of Organic Reactions Mechanism, Examples of Organic Reactions & their different use in Reactions.